As with any momentous decision, settling on when to sell your St. Cloud house can take time—and even then, acting on the decision can be slowed by extraneous factors. Who doesn’t have local obligations to deal with and St. Cloud friends and neighbors who’ll need to be reassured that your relationship isn’t going to be irredeemably severed? Acting on a decision to sell your St. Cloud house can seem to be the real estate equivalent of moving an ocean liner with a single tugboat: very slow going. For future sellers, the message is clear. If you know that will you be selling your St. Cloud house but suspect that the pool of eligible buyers could be slowly self-eliminating, that’s a pretty good reason to decide to act sooner rather than later. 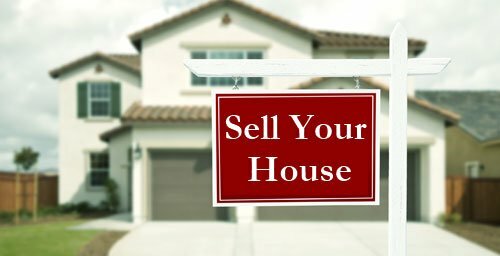 Add in the general finding that across the U.S., the heaviest selling months are May through August (they account for 40% of the year’s average volume), and the reasons you’d want to list soon are persuasive. Summer is synonymous with bright sunlight and more free time—which are also reasons why we are entering a great time to sell your St. Cloud house. My job is to make the whole process—from listing to closing—as expeditious (and obstacle-free) as possible. For a no-obligation consultation on what you can expect from this June’s market, I hope you’ll give me a call!